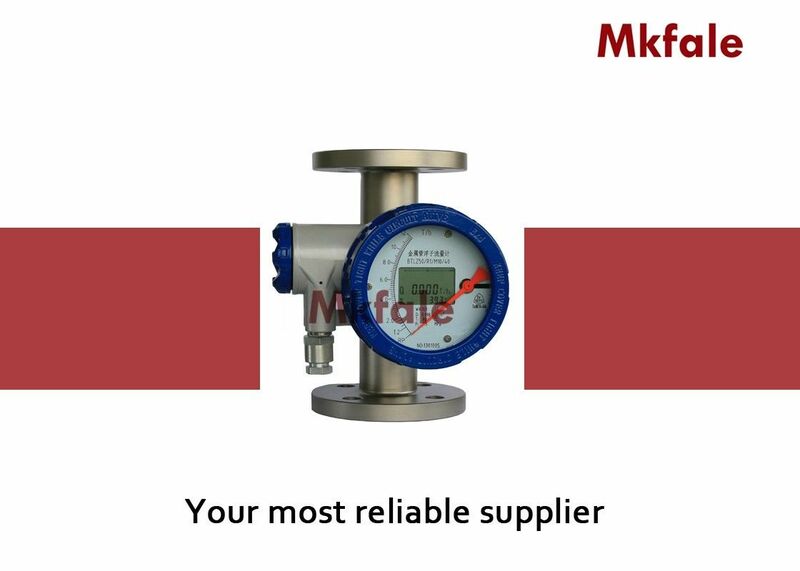 The flowmeter is commonly used in location that required on - site analog flow indication . The meter accurately measures small volumes / wide ranges of liquids , gases and steam . 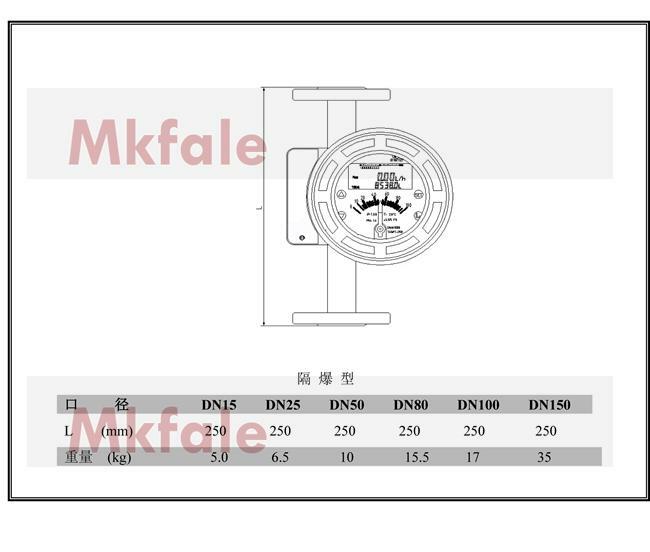 Rating 3 to 30VDC , 100mA Max .